Paper Packaging offers a comprehensive range of postal tubes. Perfect for documents, posters, charts, ensuring secure travel so your goods arrive in pristine condition. Postal tube provide a low cost means of both posting and storing documents. 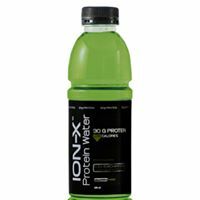 Wide range of stock sizes available. We are able to manufacture bespoke sizes to order supplied with or without plastic end plugs manufactured from bio-degradable spiral wound board, environmentally friendly. We also offer printed postal tubes as a cost effective, eye catching method of promoting your products and company. Other sizes are available made to order on request. Paper Packaging is able to supply postal tubes from our stock. 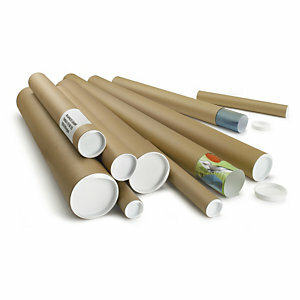 Postal tubes are ideal for mailing posters, maps and charts, in fact anything that can be rolled. Your artwork and posters will arrive safely. Postal tubes are also an ideal form of packaging for storing your documents safely and securely. Postal tube offer a strong and economical protection; they are made from biodegradable, spiral wound fibreboard offering excellent strength and performance. Postal tube are re-useable and can be used time and time again. They safeguard from your artwork or documents from becoming creased or ripped in transit or storage. All Paper Packaging tubes are supplied with white polyethylene end caps which are made to securely fit on each end of the postal tube. This ensures your documents are safe while in transit or storage. Paper Packaging is able to offer a wide selection of lengths and core sizes to suit your individual needs. We are also able to manufacture bespoke sizes and colours, please call Paper Packaging for a quotation where one of our packaging specialised will be able to advise you. If you’re looking for Postal Tube then you’ve come to the right place. Paper Packaging specialises in Postal Tubes and can help you out today. Paper Packaging was established in 1998. We are a wholly independent company supplying all types of packaging materials such as Postal Tube to end users, packing houses and marketing companies. We supply all types of Postal Tube packaging including our readily available, comprehensive range of stock and made to order bespoke Postal Tube items. We can provide Postal Tubes packaging to you today. We have a large distribution network with warehousing facilities in both East Manchester and Nottingham, ensuring guaranteed distribution for the whole of the UK of Postal Tube. All Postal Tubes stock items are despatched on a next day service. 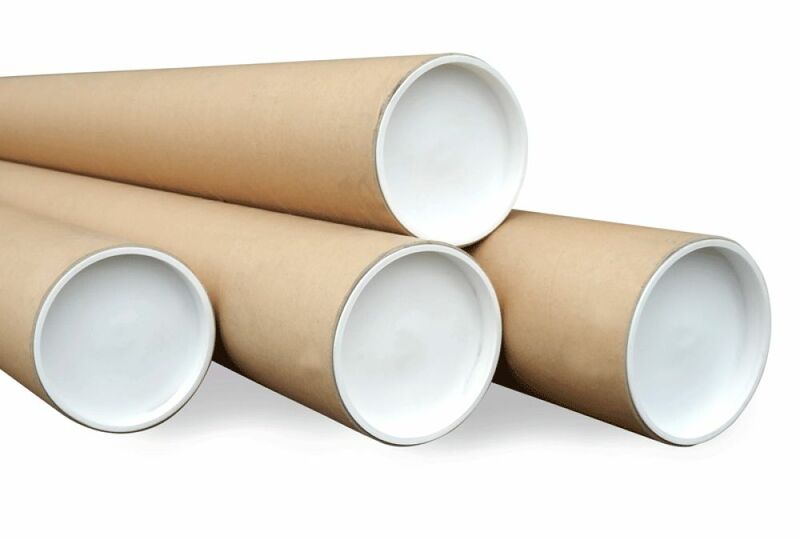 We also hold stock of many different types and sizes of packaging and Postal Tube, but we specialise in providing Postal Tubes directly to you, in terms of size, material and features for your Postal Tube needs. Paper Packaging is a professional, reliable and friendly company delivering exceptional Postal Tube value and customer service. We are able to advice on the best Postal Tube packaging solution available and our Sales Department can provide a bespoke and tailored Postal Tube design service to meet your exact requirements.